Discover the most traditional Christmas foods in Spain with these 11 Spanish recipes for a classic holiday feast! Christmas in Spain is celebrated, above all else, at the table. Families pack into overflowing dining rooms for holiday meals that last longer than most American football games. 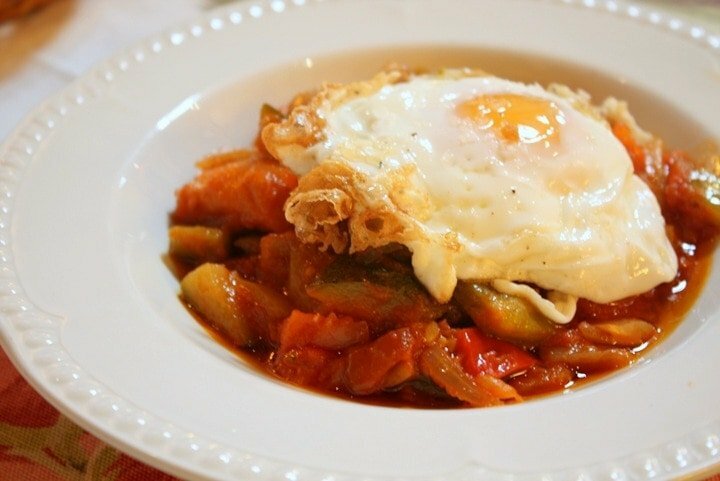 Spanish Christmas recipes that have been passed down through the generations are the main event. The holiday season starts with a huge dinner on Christmas Eve and doesn’t let up until the final slice of Roscón de Reyes cake is finished on Three Kings Day on January 6. 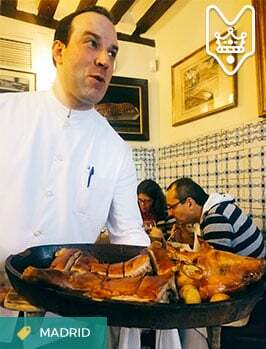 While the menu varies widely from family to family and region to region, here are a few Spanish Christmas recipes to give you a taste of the holidays in Spain. Get the recipe for these Tetilla cheese puffs here. 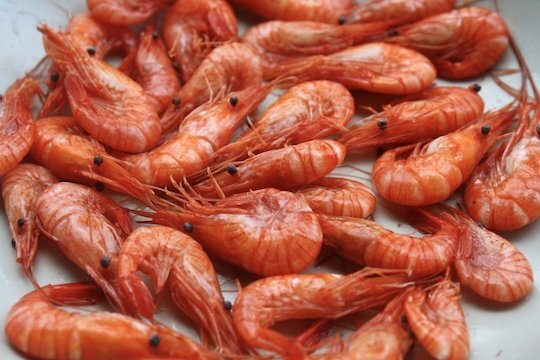 During the holidays, shrimp are served in many different ways. They are mixed into salads, chopped into savory tartlets, tucked into mini-sandwiches and stacked whole onto plates under a sprinkle of salt. 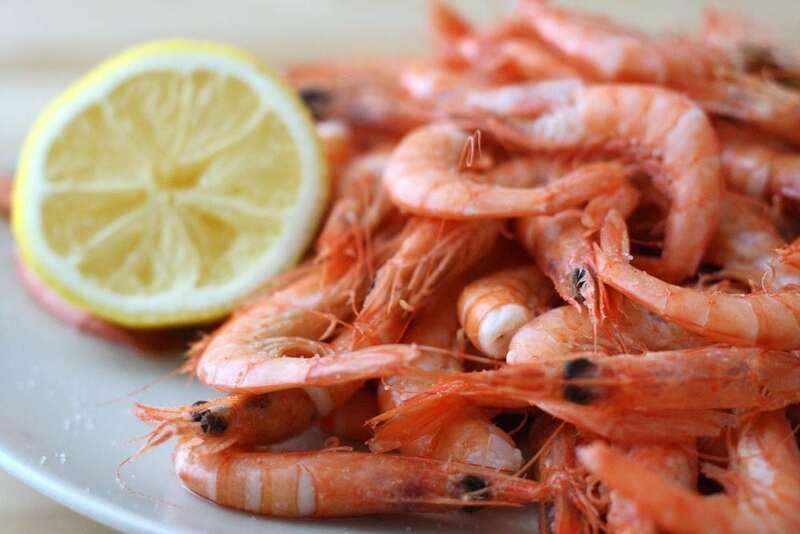 If you can get your hands on some of Spain’s best shrimp, like fresh gambas rojas from the southern town of Huelva, definitely go for a simple recipe like this Perfect Boiled Shrimp to let their true flavor shine. One of my favorite tapas! My personal favorite is croquettes. Cured Serrano ham and béchamel cream sauce on the inside, olive oil fried crust on the outside. 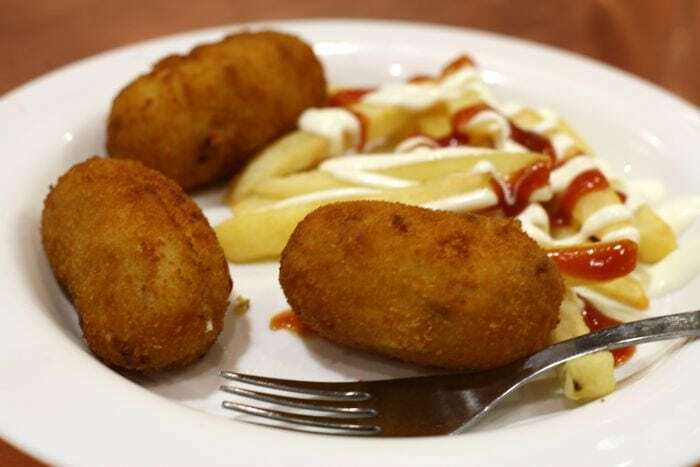 Spanish croquettes are my vice. 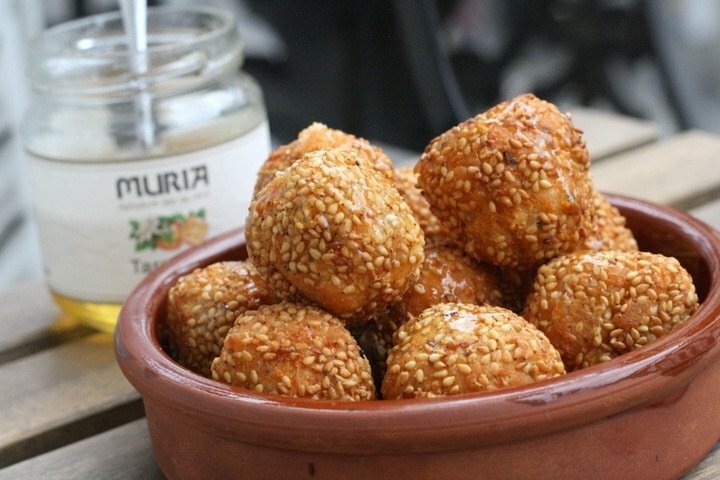 Here’s how to make traditional Spanish croquettes! 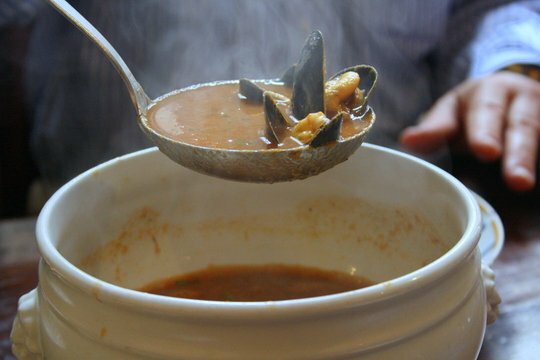 Try this recipe (scroll to the end) for Spanish-inspired seafood chowder! In Catalonia, the Christmas soup always comes with a specific type of pasta shell called a galet. During the holidays giant plastic sculptures of the shells are part of the Christmas decorations in many cities in the region. 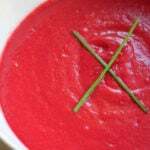 Galets Soup gets its rich flavor from the meat that is boiled with the soup. While the large cuts are saved for the second course, ground meat is often stuffed into the shells or served alongside them as in this recipe. A light salad is also sometimes seen as the first course at Spain’s holiday meals. Salads here tend to let the vegetables and toppings shine by using very light dressings. Often times a drizzle of olive oil and a splash of vinegar is all the dressing it needs! 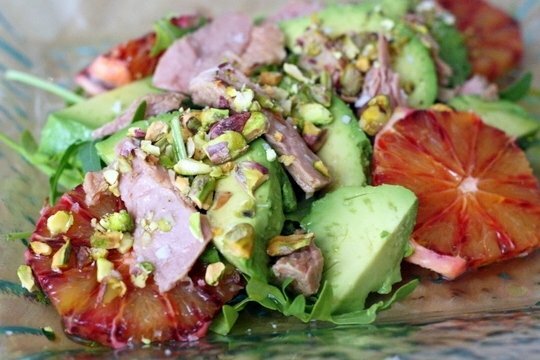 A Spanish Sabores favorite of mine is this tuna belly, blood orange, and avocado salad. It’s a good thing that Christmas meals in Spain are hours-long affairs, otherwise, I’d never be hungry enough by the time the second course came! And trust me, you want to be hungry for this. The rest of the meal seems like child’s play compared to most second course dishes. 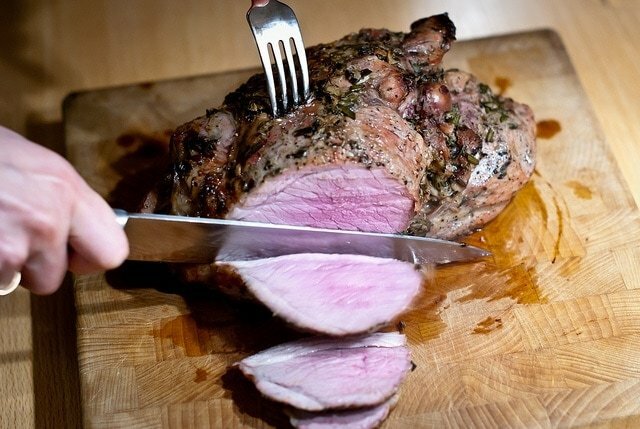 Roasting is the name of the game whether it be lamb, fish, turkey or suckling pig. If the holiday meal is at night, the main course is most often going to be fish. 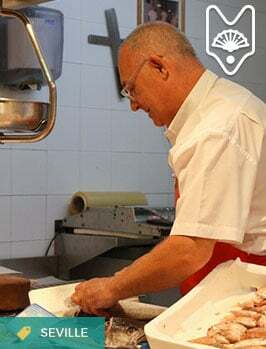 Some of the most popular Christmas fish in Spain are lubina (European seabass), rodaballo (turbot), dorada (gilt head bream) and bacalao (cod). 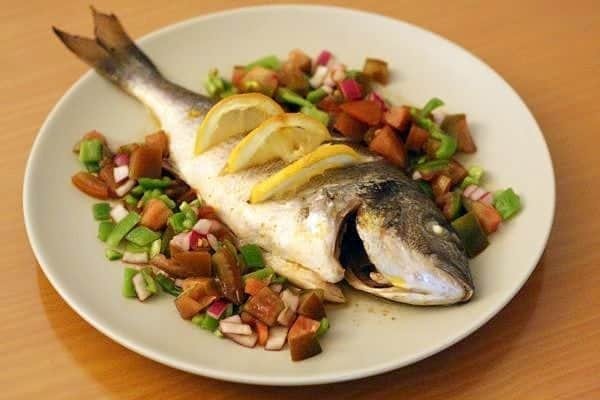 In this recipe for baked dorada with lemon and herbs, the fish is baked whole, locking in moisture and ensuring the fish turns out nice and juicy. This recipe makes a darn good rendition of a traditional Spanish roasted lamb using ingredients that are easy to find outside of Spain. I could do a whole post on Spanish Christmas desserts. Just when you think the eating has ended, a three-part dessert awaits. 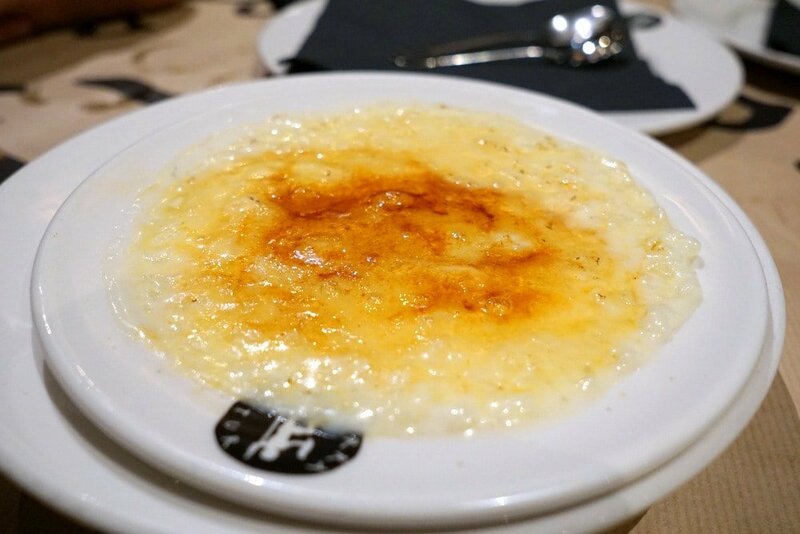 First comes what you might typically think of as Spanish dessert: flan, pudding, cake or tarts. Next is the spread of traditional Christmas sweets like turrón (nougat and almond bars), polverones (powdery almond cookies), fig bars and candied fruits. Last comes the liqueurs like brandy or orujo (moonshine-like liqueur distilled from grape skins often flavored with herbs or made into a creamy Bailey’s like liqueur). 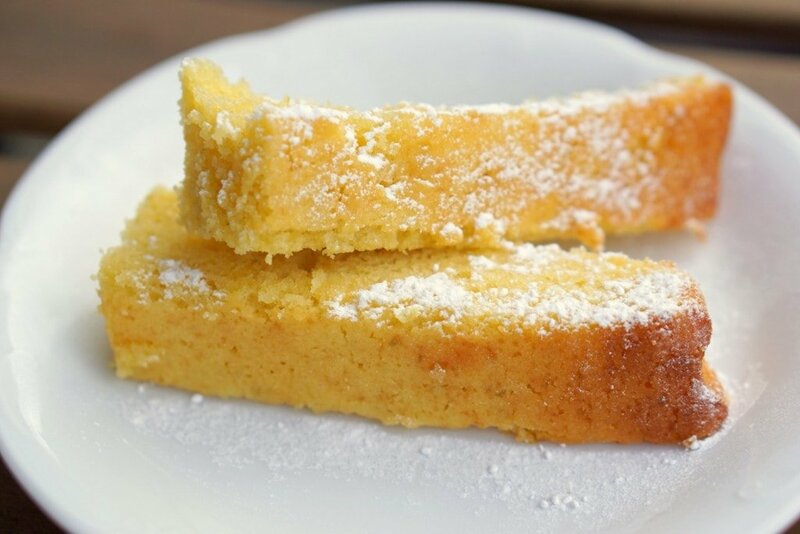 Your Spanish Christmas recipes are not complete without these sweet additions! The perfect lemon olive oil cake recipe here. Turrón blando and Turrón duro. Image Credit: lablasco via Flickr CC. 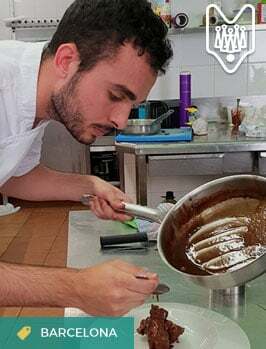 While there are now umpteen types of turrón, the classic recipe is short and sweet: honey, almonds, sugar and egg whites. 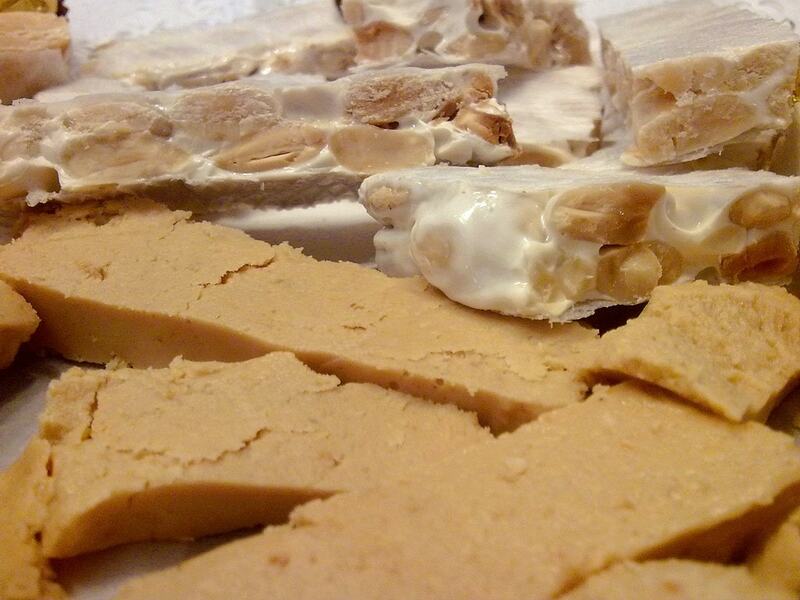 This recipe for turrón duro (or hard turrón) is from Alicante. A very similar version from Jijona, known as turrón blando (soft turrón) is much softer and reminds me of a sweeter, more compact version of almond butter. 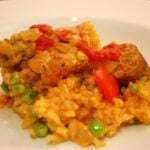 What are your go-to Spanish Christmas recipes? 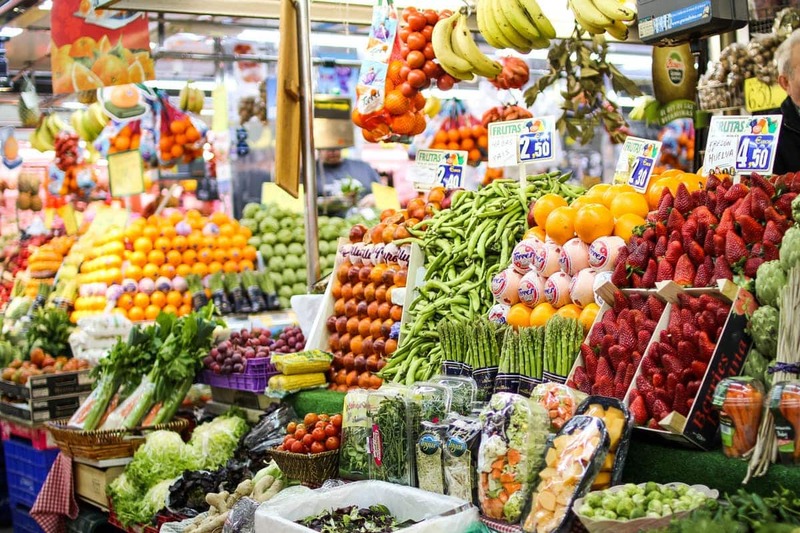 Do any of these traditional Spanish Chrismas foods catch your eye? Pingback: christmas holiday in spain – Baby, I Love You! thanks a lot. all the foods you put up are amazing!